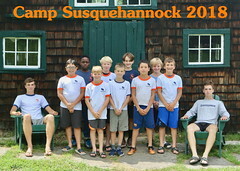 Don’t forget about our 105th Anniversary Reunion at Camp July 23-25, 2010. Registration materials are available HERE. 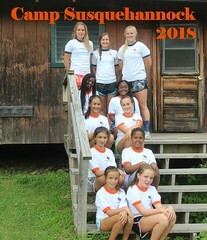 Photos from Capture the Flag, fun at the Lake and other events coming later today! After mind-blowing performances featuring the best in wacky costumes and the tops in creativity, the boys from Palace narrowly beat out Cabb Inn for the Team Dance-off Championship honors. 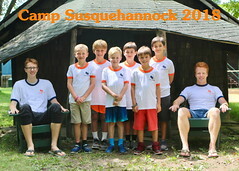 On Saturday, July 10th, both boys and girls gathered down the Hill for Camp-wide Capture the Flag. Teams hid their flags and then set up defenses to protect it from the invading opposition. Both teams tried to advance in their opponent’s territory but were sent to a “jail” if tagged. Check back as we add more photos to this gallery! The girls participated in many of the same activities mentioned in the previous post, but they are ecstatic over the newest addition to their facilities: a brand new beach volleyball court! 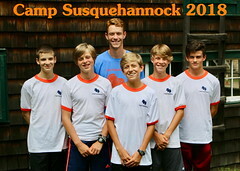 In addition to the normal complement of clinics, Orange and Blue games and those activities pictured, the Boys had an opportunity to ascend the Climbing Tower, play miniature golf at Creek Bend and go on an overnight at a camping site. There are even more special activities for the next two weeks, so check back soon! 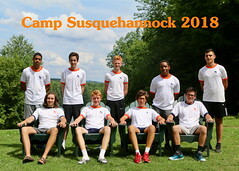 On Friday, July 9th a group of boys and girls campers competed at a Binghamton Tennis Center event put on by Jerome Kilmer. 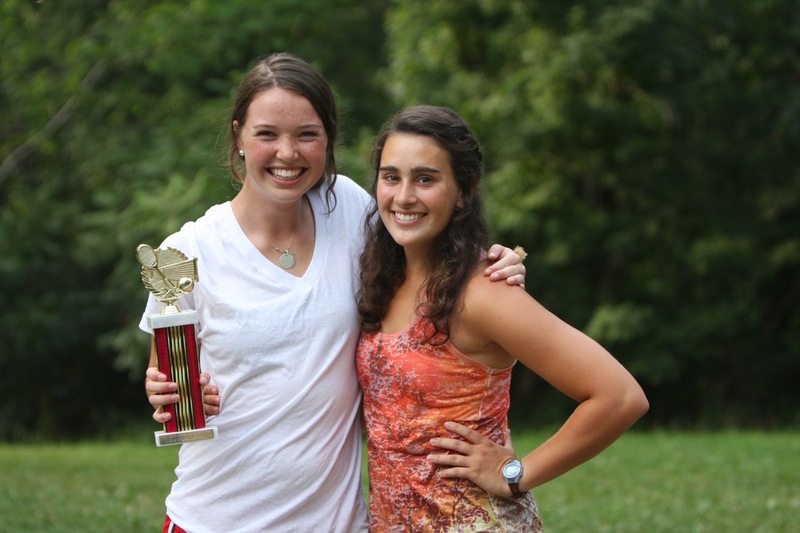 Sarah Murdoch was victorious and is seen here with S4G Head Tennis Counselor Mia Kent, accepting the 2010 Kilmer Junior RR Girls Singles Champion trophy. Great job, Sarah! We are here this afternoon to celebrate an important event in the history of the United States of America and mankind. First, I believe it is necessary for us to recognize the institution that has brought us all together on this hill top. 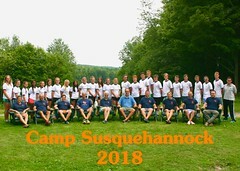 In honor of 105 years of Camp Susquehannock I would be honored to lead us in a Susquehannock cheer to camp. On July 4, 1776, the United States of America stated it would no longer be ruled by the King of England in a document known as the Declaration of Independence. Like all events in history there are many stories that led to what happened in Philadelphia 234 years ago. Many thought that either John Adams or Benjamin Franklin would be assigned the job of writing the declaration to be sent to the King of England. To the surprise of many, Adams gave the job to a young man from the colony of Virginia, Thomas Jefferson. Jefferson had no interest in writing this document, and felt there was more important work in need of his attention back in Virginia. Rather than arguing to be released from his assigned duty, Jefferson locked himself in a room and went to work. The Declaration of Independence he wrote sits today as one of the most important statements of the rights of man. This story came to mind because of something that happens almost daily here at camp. Activities are announced, “This afternoon the Cowboys will be playing basketball officiated by Drew Hano,” and the groans from a few begin, “I’m terrible at basketball. Why do we have to play basketball? Can we please do something else?…I’ve got to referee basketball again!” Then, after rest hour, those who complained show up at the court ready to do all they can to avoid playing. We probably have all done it. Now let’s put ourselves in Thomas Jefferson’s shoes. He accepted a task he was not excited about. He set his mind to completing the task with his best effort. He wrote a document that has lasted for over 200 years. So, next time you play a sport, even one you are “no good at”, give it your maximum effort. Realize that every game you play is an opportunity to be your best ever. 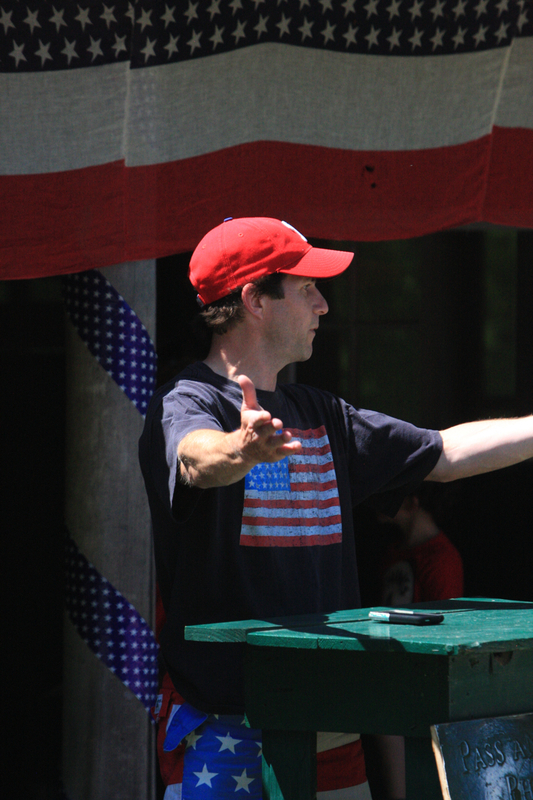 Both Camps gathered on the Hill for a special Fourth of July Field Days festivities. After remarks by Cannie Shafer and an address by Andrew Hano, teams competed in events like Apple Bob, Egg Toss and Tug-of-War. Following an afternoon of spirited competition, we had a tie for first place between the teams from Annex/Cabb and Palace/one-half of Peek.